Consolatte never thought that just a little mosquito could cause so much harm. Her child Divin spent days crying and burning up with fever, struggling for breath. Malaria infection during pregnancy can lead to miscarriage, premature delivery, low birth weight, congenital infection, and/or perinatal death. Timely testing, treatment and prevention with bednets makes a whole lot of difference. According to the World Malaria Report released in November 2017, there were 216 million cases of malaria in 2016, up from 211 million cases in 2015. About 90% of cases occur in the African region. Children under 5 years of age are particularly susceptible to infection in areas with high malaria transmission. More than 70% of all malaria deaths occur in this age group. Challenges for timely malaria treatment includes long distances that people had to travel to the clinic for malaria diagnosis. 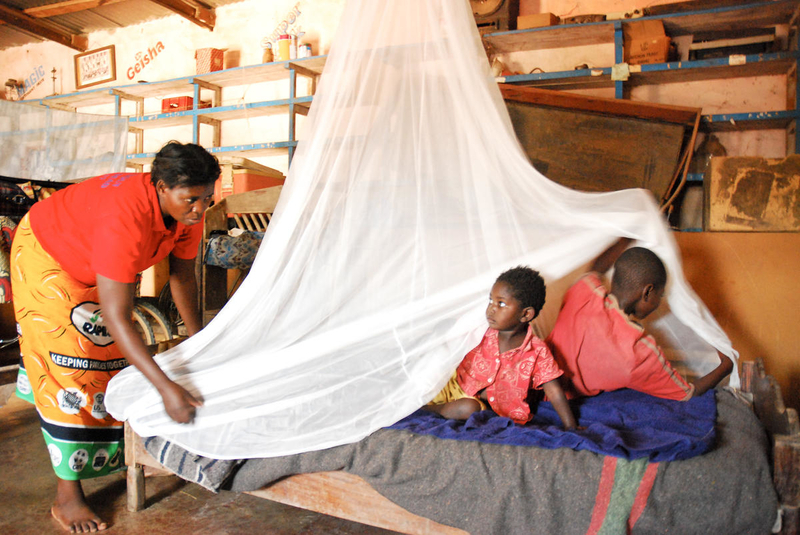 Amongst families, there was inconsistent use of bed nets and other recommended prevention strategies. Some had used the bednets to fence chicken coups and as fishing nets instead of getting their children to sleep under it every night. For those who were taking treatment for malaria, they did not stick to medication regimes. 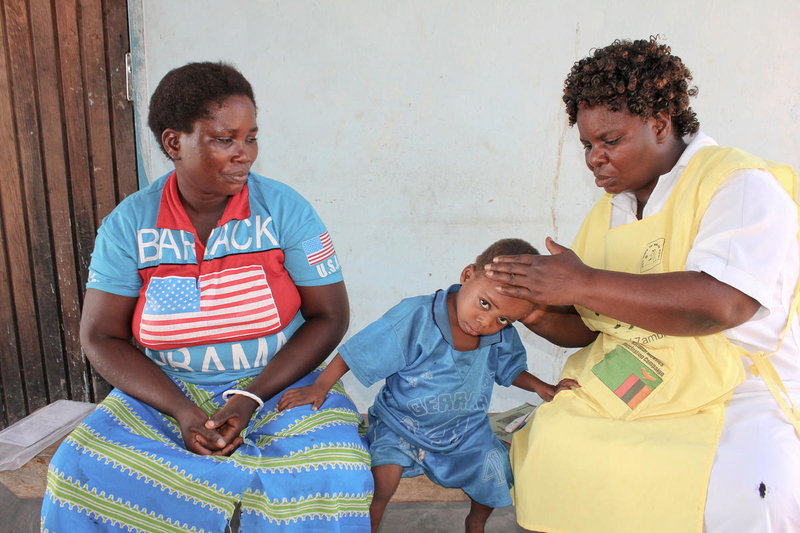 For pregnant moms, because the symptoms of malaria like malaise, fatigue and nausea were so similar to pregnancy, there was a delay in diagnosis because this confusion meant that they had advanced malaria symptoms by the time they were diagnosed.